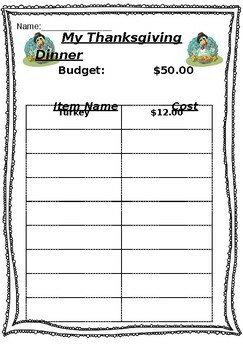 Editable and Printable Budget to plan a Thanksgiving Dinner. 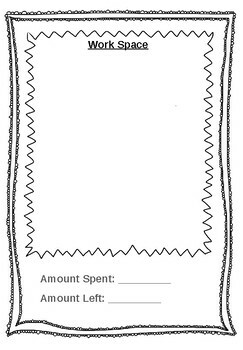 Have your students cut and paste from a sales paper, or draw their dinner all within their given budget. 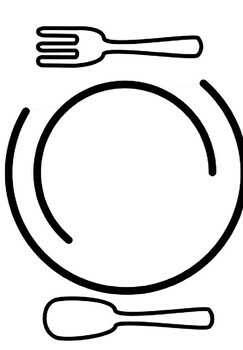 Can be edited for all grade levels.